Want to interact with fellow Gamers for Giving attendees? 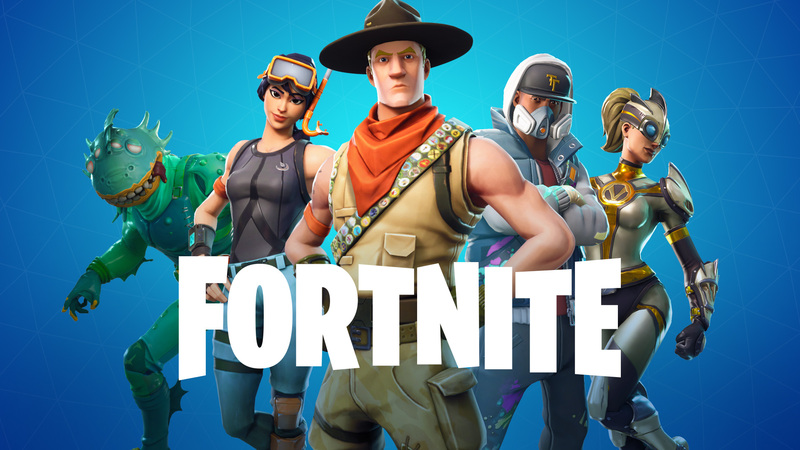 Need an additional teammate to compete in one of the console tournaments? 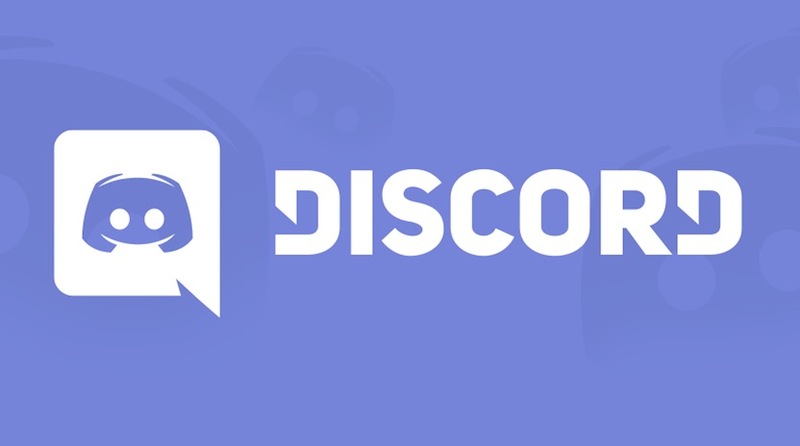 You should join our Discord server! The Gamers Outreach Discord server is a gathering place to share news of Gamers Outreach programs + Gamers for Giving event activities throughout the year. The server is open to the public and can be found here. During Gamers for Giving, our staff will use Discord to convey important announcements, relay tournament information, and as an outlet to communicate with other attendees. This server is especially important for PC gamers participating in the LAN. Many of our event announcements will be conveyed through Discord, so be sure to join the server and get prepared for this year’s event! We hope to see you in the chat on March 23rd & 24th at the EMU Convocation Center! 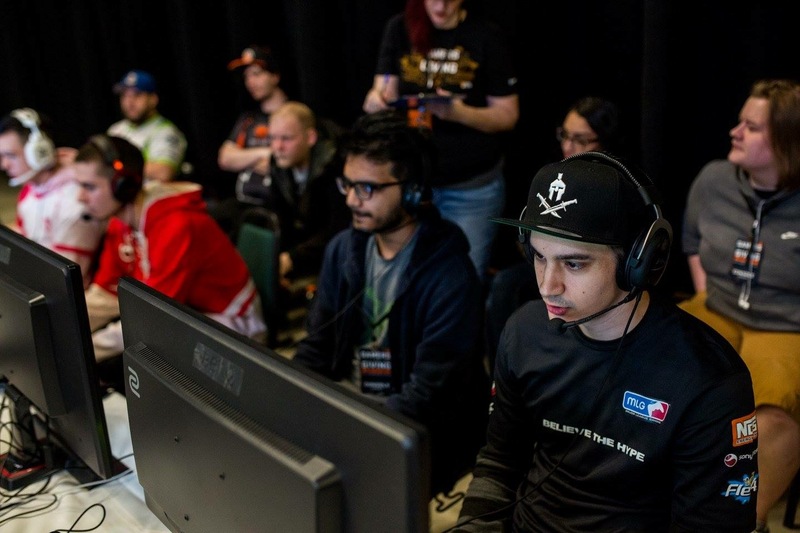 Matched by donation, Beyond Entertainment & ASTRO Gaming bolster prize pool. Heads up, Halo competitors! With support from Beyond Entertainment, ASTRO Gaming, & 343 Industries, we’re proud to announce the Gamers for Giving 2019 HCS Grassroots competition will feature an expanded prize pool! A total of $20,000 will be up for grabs to those competing at this year’s tournament, with half coming from our friends at 343 Industries, and half coming from our friends at Beyond Entertainment / ASTRO Gaming. This will be our largest pot at a Gamers for Giving event to-date! What’s more: with respect to the charity objective of Gamers for Giving, each of our partners has pledged to match their prize pool contributions by donating towards our $500,000 fundraising goal. These funds will make a tremendous difference in helping us expand the impact of Gamers Outreach programs throughout the year. In addition to this new level of support, we’re excited to share we’ve expanded the available number of team passes to 64. This is the highest number of passes we’ll be making available given our event spans two days. Don’t delay on securing your slot in the competition! We’re proud to facilitate a heightened level of competition at Gamers for Giving 2019. With this announcement, we hope to play a role in building momentum for Halo esports by continuing the excitement Halo fans experienced during UGC St. Louis. 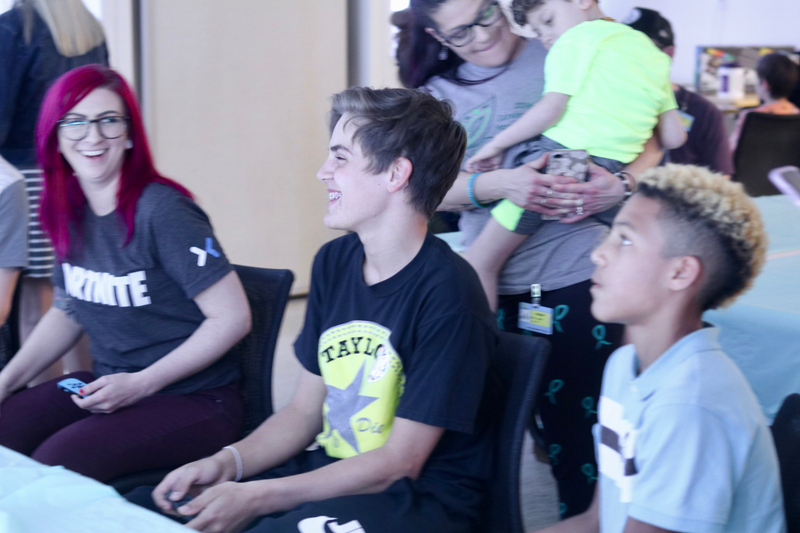 Gamers for Giving has always been an event that brings our community together in celebration of competition – with the added intent of doing good along the way. 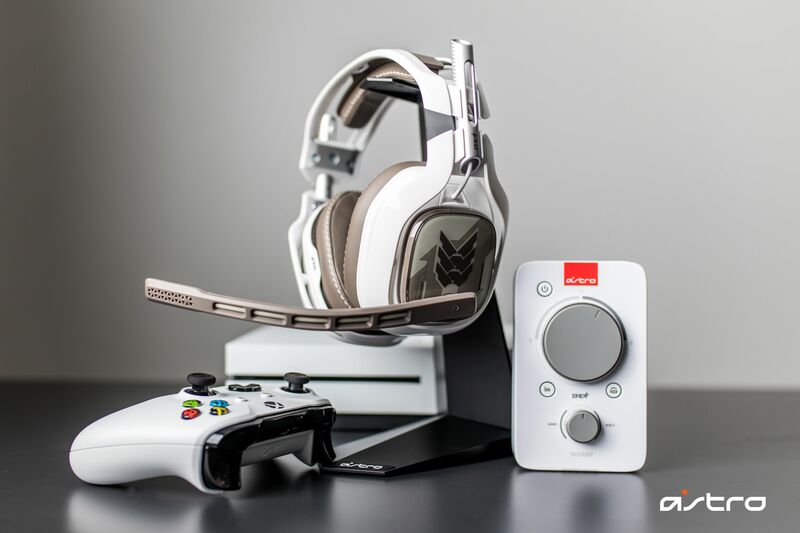 We’re looking forward to an incredible weekend of high-level play from our fellow Halo fans. Unable to attend in-person? Catch the action at Twitch.tv/GamersOutreach or donate in support of the cause here. Team passes are available for purchase through our friends at LANFest here. We hope you’ll join us on March 23rd & 24th at the EMU Convocation Center! Well folks, we’ve set a new record… Gamers for Giving 2019 BYOC LAN seats sold out in less than 20 minutes this year! Absolutely incredible! That’s 588 general seats and 48 VIP seats – a total of nearly 700 seats if you include our own admins and guest streamers! Wowza. It’s amazing to see so much excitement around this year’s event, and we’re appreciative of everyone’s enthusiasm for the LAN and our cause. That said, like many major ticketed events, registration wasn’t without a few challenges. Within the first minute of ticket sales, we crashed the LANFest payment portal. Once fixed, over 500 seats were in queue for processing. During this process, some tickets were oversold (i.e. within the same moment the same ticket was bought by 2 people). We’ve spoken with LANFest about the problem. They will be issuing refunds for duplicate tickets on a first-come, first-serve basis. Those who receive refunds will be placed on a waiting list. In the event any seating becomes available (e.g. someone cancels, etc.) you will be the first to know. We will also be giving affected individuals early ticket access to Gamers for Giving 2020 (should attending be of interest). Thanks to everyone who has rushed to be apart of this moment with us. We’re grateful for your support, and apologize for any frustration caused by today’s traffic. Passes for our Halo tournament and Smash Bros tournament are still available, and of course, spectators are able to attend the event for free. All passes can be purchased here. We’re looking forward to an incredible Gamers for Giving fundraiser, and hope to see you on March 23rd & 24th at the EMU Convocation Center! All aboard the hype train! Gamers for Giving tickets will go on sale Wednesday, January 16th at 12 PM eastern! 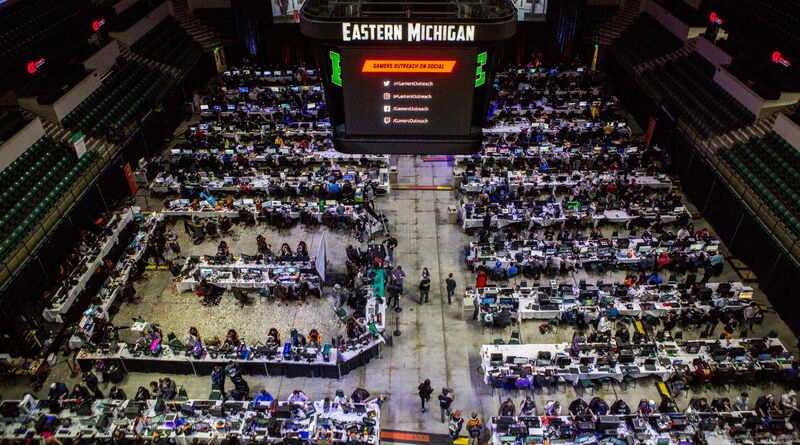 Scheduled for March 23rd & 24th, our 2019 event will be taking place within the Eastern Michigan University Convocation Center. Tickets will be available for purchase through our friends at LANFest. Please note: to expedite your checkout process, we recommend you create an account on the LANFest website prior to ticket sales going live. You can visit our registration page here. Purchase this ticket if you would like to participate in the BYOC LAN. This ticket also grants you entry into all of our headline PC tournaments. As an attendee, you’ll bring your PC / console and have a dedicated space to play video games with fellow attendees for the entire weekend! Internet / 2 power outlets are provided with each seat. 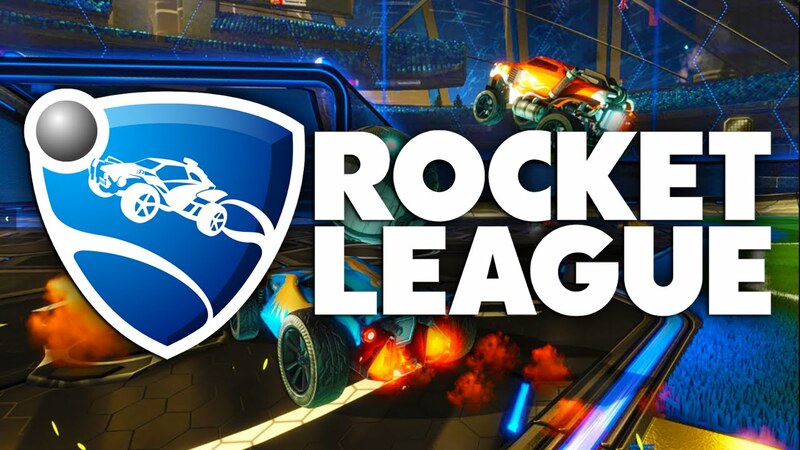 We’ll also be supporting a variety of casual PC game servers for leisure-play. Check out the LAN Party section of the website to see a list of supplies you’ll want to bring. $35 early bird pricing will be active for tickets sold within the first week of registration being live. After January 23rd, tickets sold online will cost $45. If seats are available, tickets at the door will cost $55. Access to the Gamers Outreach Sky Loft: The Sky Loft is a hospitality lounge with privileged views of the arena floor, set aside as an area for guests, partners, and streamers. Premium food items and beverages will be served in a relaxing atmosphere, overlooking the entirety of the Gamers for Giving venue. Extra Table Space: VIPs receive an extra foot of table space. Extra Power Outlet: VIPs receive 3 power outlets instead of 2. Early Access to the Venue: VIPs will be able to set up their rigs before all other Gamers for Giving attendees. Gamers for Giving T-shirt: VIPs receive a Gamers for Giving t-shirt as part of their purchase! 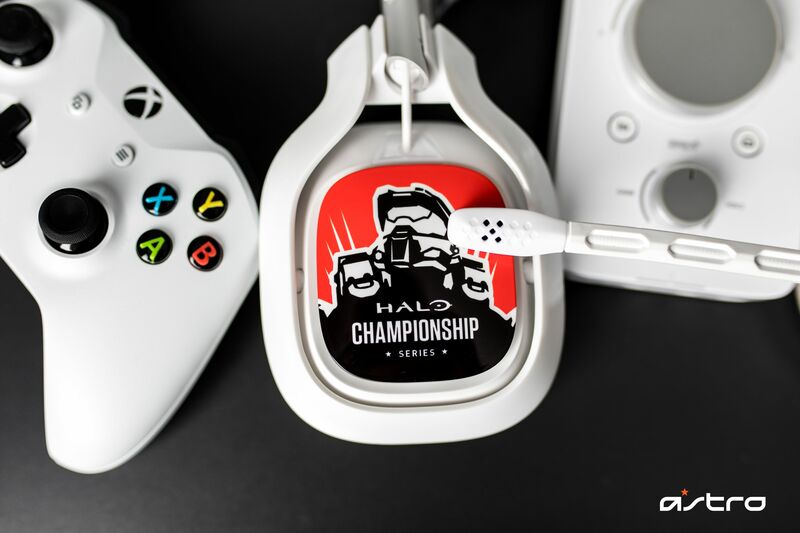 Purchase this pass to compete in the Gamers for Giving 2019 Halo 3 tournament on Xbox One. This team pass grants a total of 4 players + 1 coach with access to the event. Only 1 member from your team needs to purchase this pass for your group. 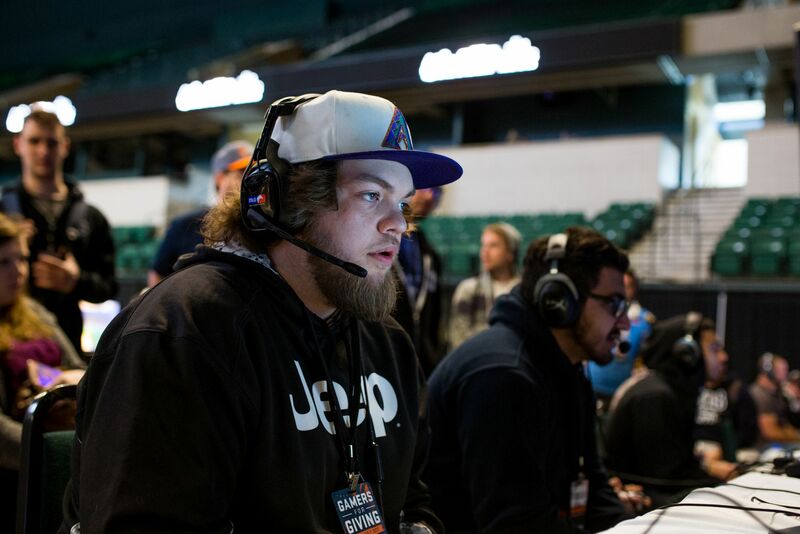 Team information will be collected when you check-in at the event. Purchase this pass to compete in the Gamers for Giving 2019 Super Smash Bros. Ultimate tournament on Nintendo Switch. This pass grants 1 player with access to the event. As usual, press and spectators will be able to access Gamers for Giving for free! If you are a parent accommodating a minor, a member of the press, or you’re someone who just wants to come and check out the event, you’ll only need to visit the spectator check-in desk when you arrive. 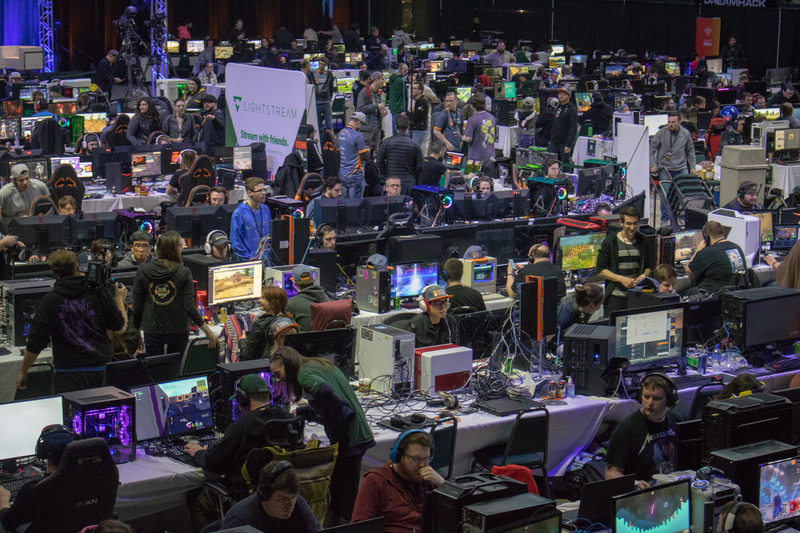 Be sure to help spread Gamers for Giving hype by tweeting with the hashtag #GFG2019! We hope to see you on March 23rd & 24th at the EMU Convocation Center! 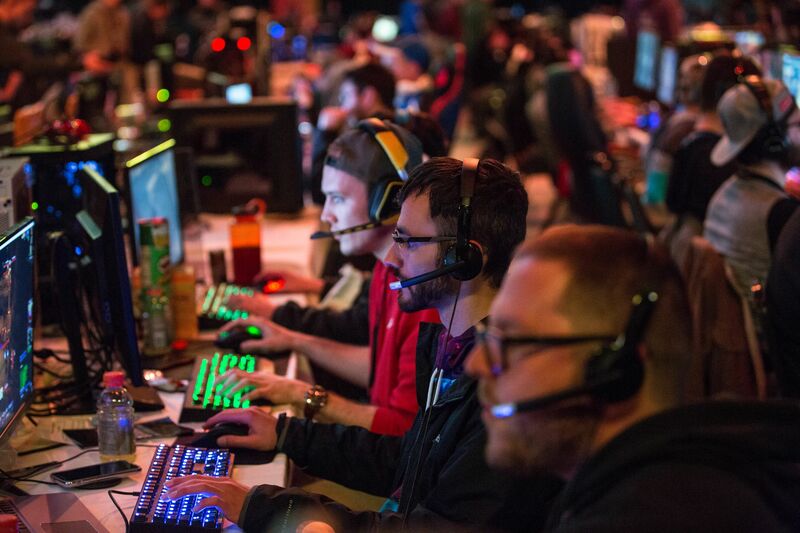 With registration less than a week away, we’re excited to share news on our Gamers for Giving 2019 headline console tournaments! This year, we’ll be hosting two competitions across the Xbox One and Nintendo Switch. If you’ve been keeping up with our blog updates – you already know Gamers for Giving is a destination point for the Halo Grassroots program. In our original announcement, we mentioned the competition would take shape in the form of a 2v2 tournament. However, after seeing the recent enthusiasm for 4v4 competitive play at the UGC Halo Classic, we’ve decided to alter the format of our competition and expand this year’s Gamers for Giving Halo 3 tournament to a full 4v4 tournament! Additionally, we intend to stream the majority of this year’s Halo tournament as part of our overall fundraising broadcast on the Gamers Outreach Twitch.tv channel. Consoles, games, monitors, and ASTRO Mixamps will be provided. Players need only bring their controllers and desired accessories. Expect more news regarding our plans for Halo, as well as its corresponding prize pool and our production partners in the coming days. Along with Halo, Gamers for Giving will feature a 1v1 Super Smash Bros. Ultimate tournament on the Nintendo Switch. Consoles, games, and monitors will all be provided. Competitors need only bring their controllers and desired accessories. Settings will be posted in the near future. Passes to compete in both events will go on sale Wednesday, January 16th at 12 PM eastern. 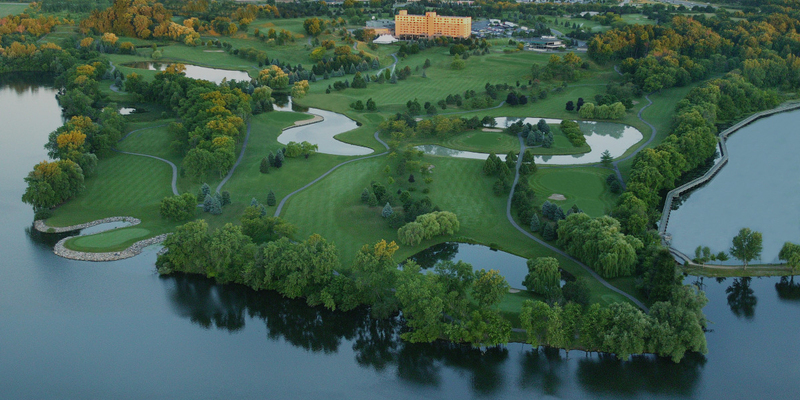 You can find more information on all of this year’s competitions on the Tournaments page. We hope you’ll join us in supporting this year’s fundraising quest on March 23rd and 24th at the EMU Convocation Center! LAN seats will be available for purchase here. 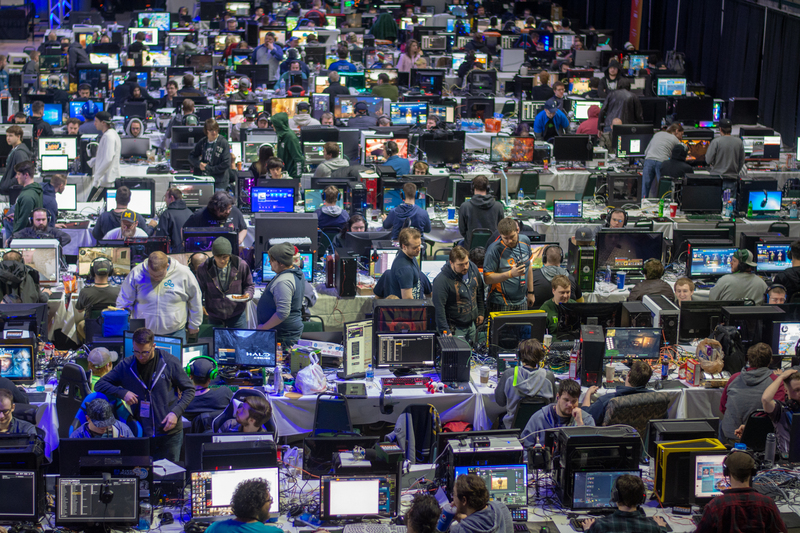 Attending Gamers for Giving 2019 as a PC gamer? We have exciting news! Today we’re proud to announce our lineup of headline competitions for PC enthusiasts! Tournaments for each of the following titles will feature guaranteed cash prizes AND/OR sponsored hardware / gift cards. 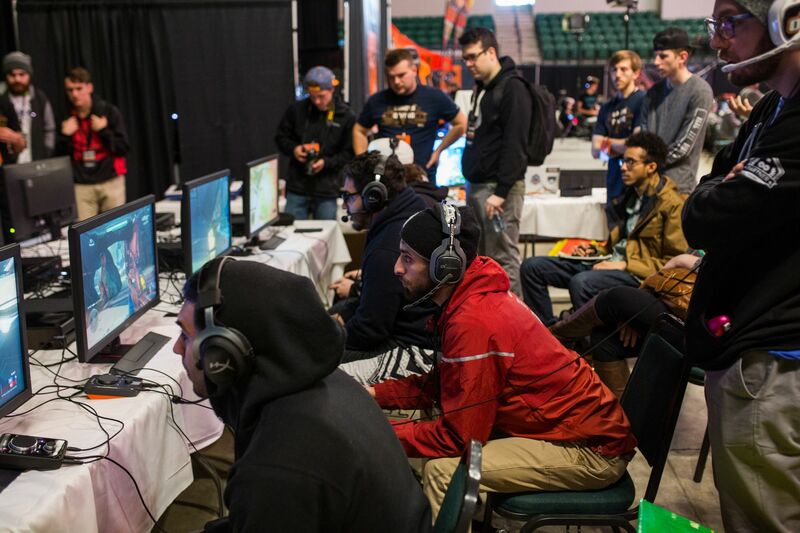 Tournament entry will be available to all PC gamers who purchase seats in our BYOC LAN party. Registration opens Wednesday, January 16th at 12 PM eastern. Note: the LAN features activities for competitive and casual gamers alike. Consoles are also welcome in the LAN. The list below simply includes the titles we’ve selected to feature as our headline PC tournaments. Attendees will be enjoying a variety of games. We will post information regarding additional casual activities (hosted by Gamers Outreach) in the coming weeks. 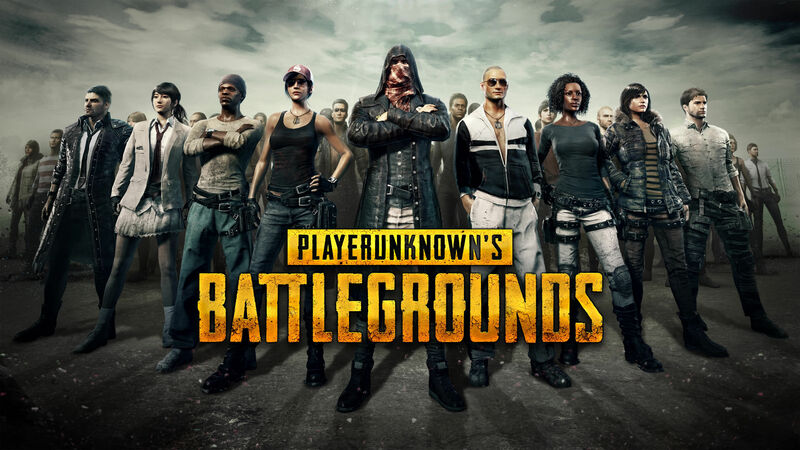 With respect to the popularity of the battle royale genre, this year’s Gamers for Giving will feature three separate battle royale competitions across PUBG, Fortnite, and Call of Duty Black Ops 4. Based on attendee feedback from last year, these competitions will not be weekend-long tournaments, but will instead occur as siloed matches. The winner of each match be awarded prizing. More details regarding this format will be posted in the coming weeks. Stay tuned to the Tournaments page for settings and respective prize pools. We hope the information below will give you the chance to ready yourself and prepare for an incredible weekend of competition at Gamers for Giving 2019! We look forward to seeing you on March 23rd and 24th at the EMU Convocation Center! 2nd – 6th: See rules! Quick update for those of you interested in making travel arrangements – we’ve just acquired a discount link for hotel rooms at the Marriott Eagle Crest. The hotel is conveniently located approximately 8 minutes from the EMU Convocation Center. Gamers for Giving will run throughout the entire weekend of March 23rd & 24th. The venue will be open throughout the night, and attendees are welcome to stay within the arena. However, if roughing the weekend with a sleeping bag or inflatable mattress doesn’t sound like your thing, the Marriott Eagle Crest is acting as the “official” Gamers for Giving 2019 hotel. Discounted rooms are available for booking until March 15th. You can make a reservation here. Hope to see you on March 23rd & 24th at Gamers for Giving 2019! Mark your calendars! Gamers for Giving 2019 tickets will go on sale Wednesday, January 16th at 12 PM Eastern! Over the next few weeks, we’ll be updating the Gamers for Giving website with all kinds of goodness related to our 2019 event. Be on the lookout as we share our list of headline tournaments, travel information, ticket availability, and various ways you can support the big fundraising goal! As we get closer to March, we’ll start rolling out our broadcast schedule, as well as any special activities taking place on the big weekend. If you plan on attending, make sure you’re ready to buy tickets on the 16th! All of our LAN party seats sold out within 2 hours last year O_O. 2019 marks the beginning of a new decade for our annual fundraiser. We can’t wait to celebrate the occasion and make an even bigger difference for hospitalized kids and their families. Hope to see you on March 23rd & 24th at the EMU Convocation Center! Halo is the cornerstone franchise from which Gamers Outreach & Gamers for Giving were born. 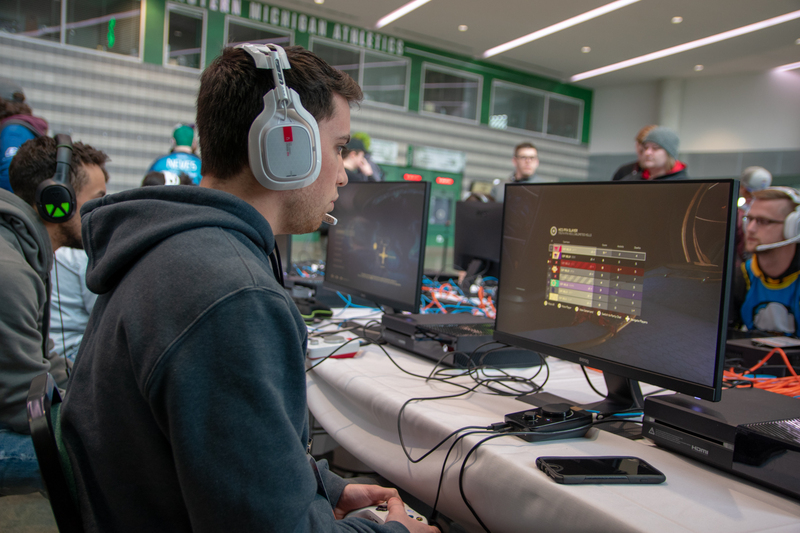 Since our inaugural event in 2008, we’ve been proud to host a Halo tournament at every single Gamers for Giving fundraiser through the past decade! We plan to announce details around the tournament (settings, prize pool, bracket size) in the coming weeks. Team passes will go on sale in January. 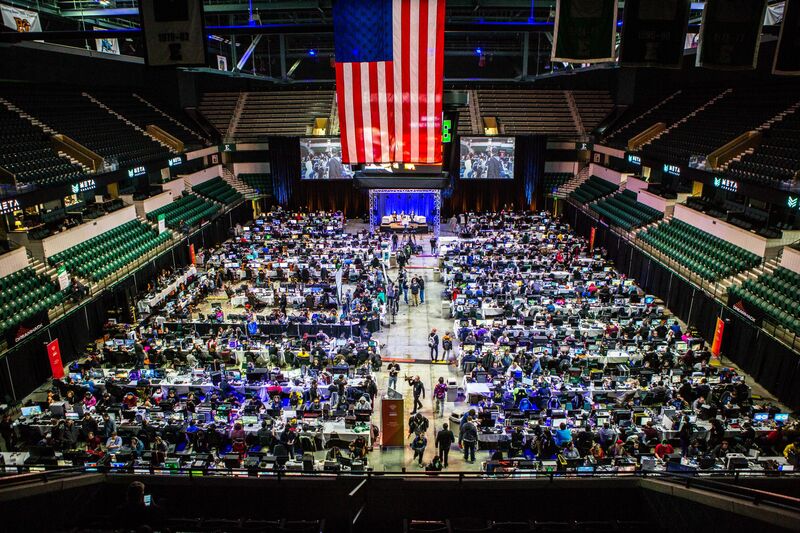 Gamers for Giving 2019 will take place on March 23rd & 24th at the EMU Convocation Center. You can read more about next year’s event here. 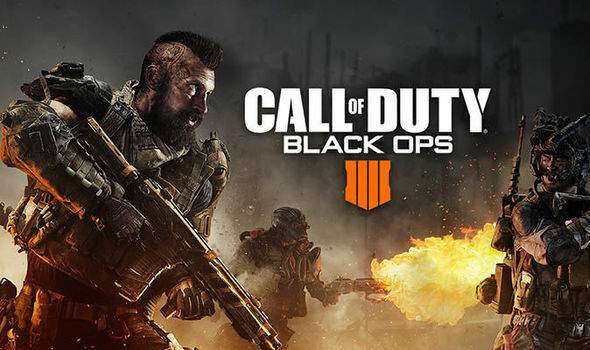 Be sure to follow the Gamers for Giving blog as well as the Gamers Outreach Twitter account for all the latest updates. We hope to see you there! LOCK IT UP! *An earlier version of this post noted the Halo 3 tournament as being 2v2. It has since been changed to 4v4.